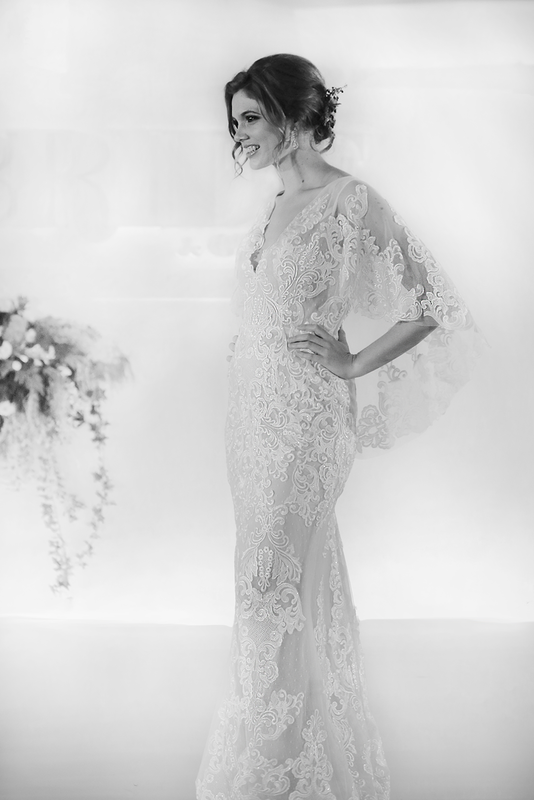 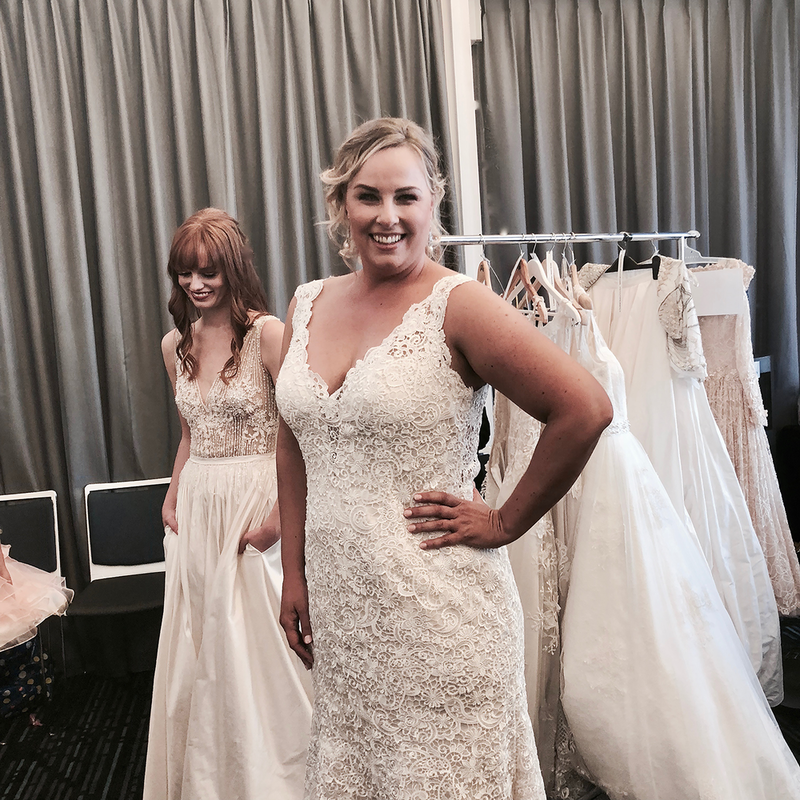 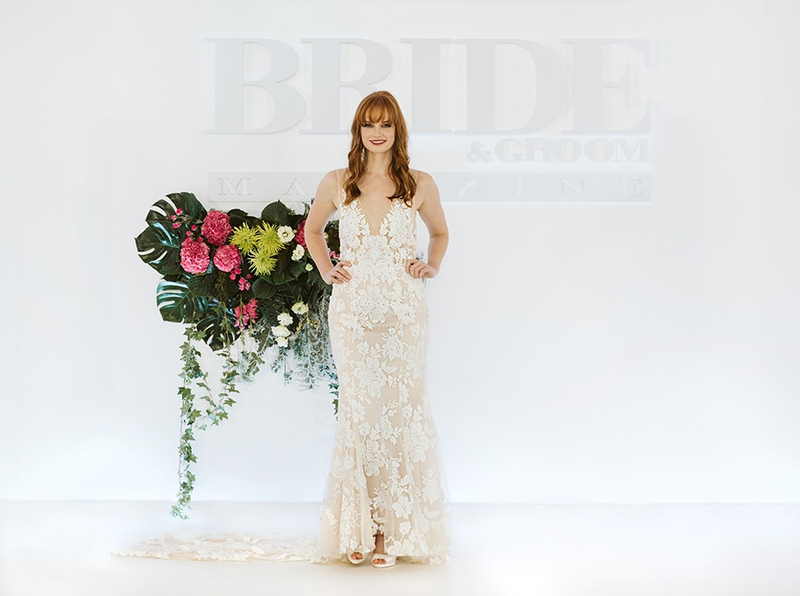 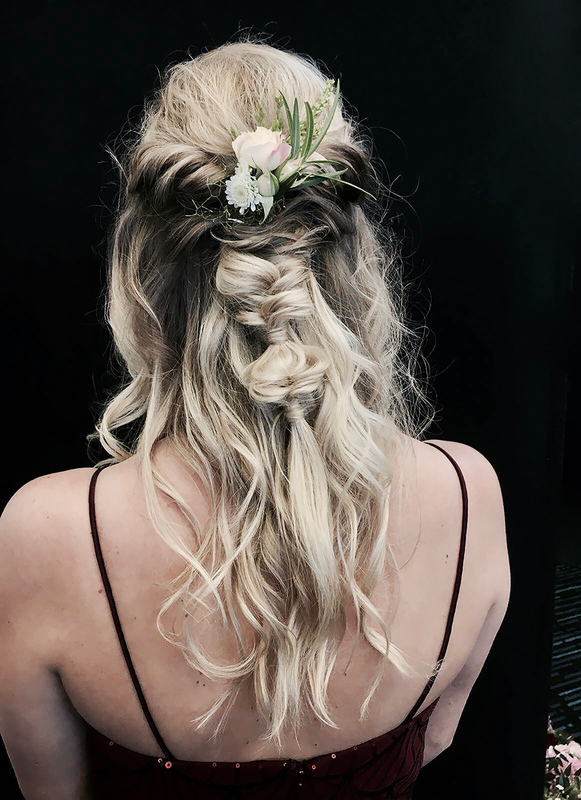 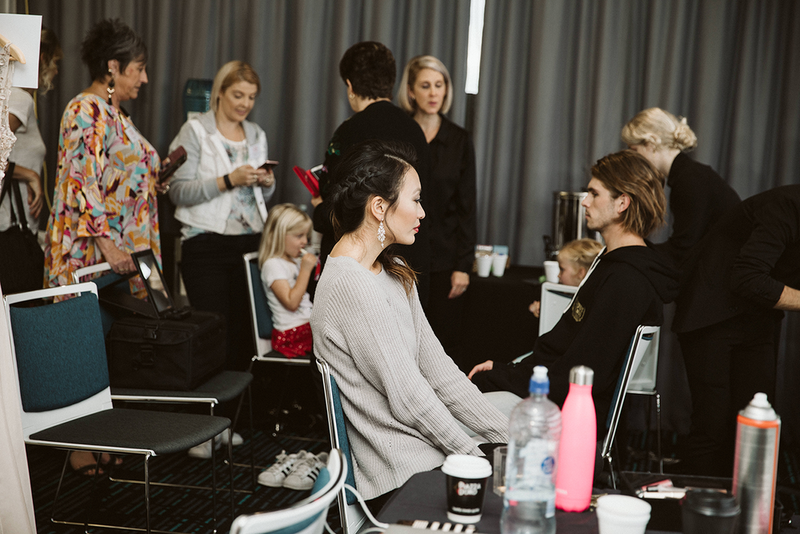 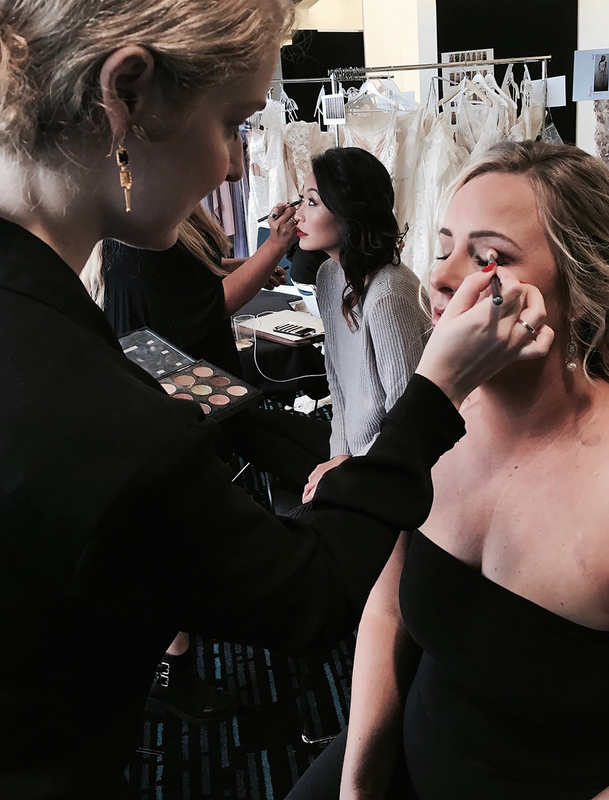 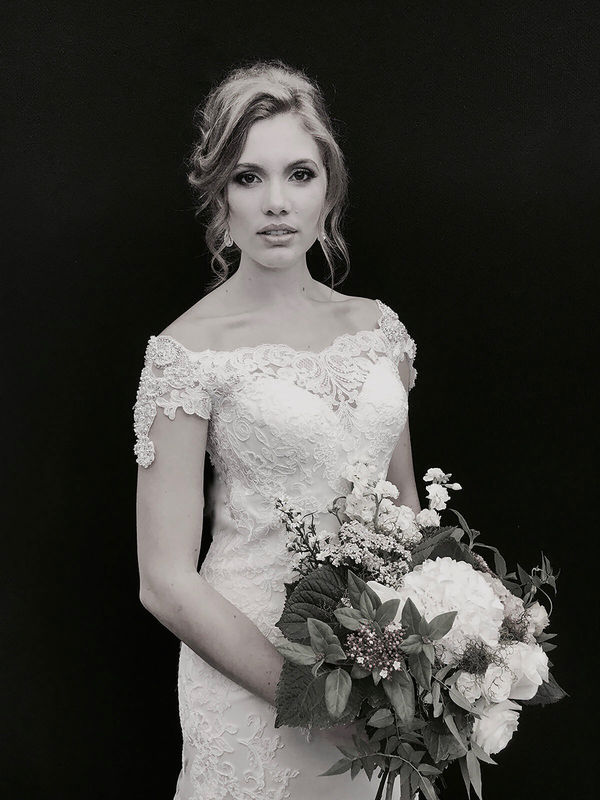 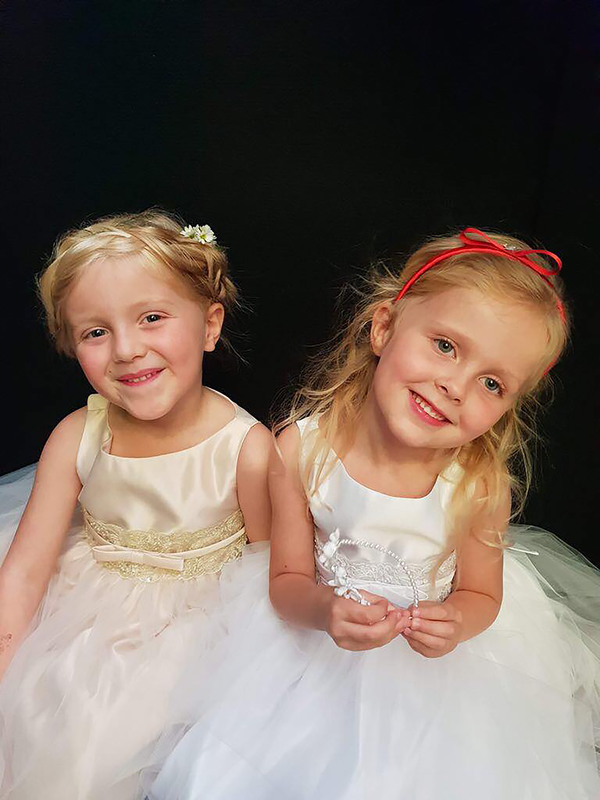 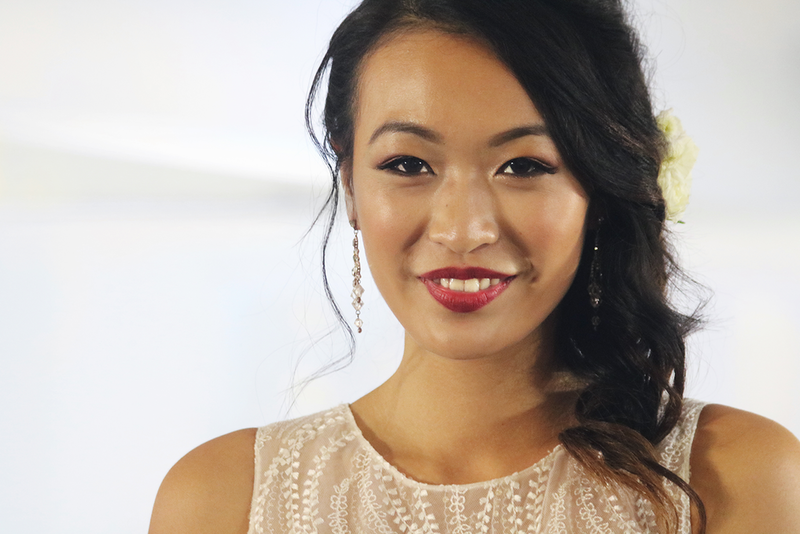 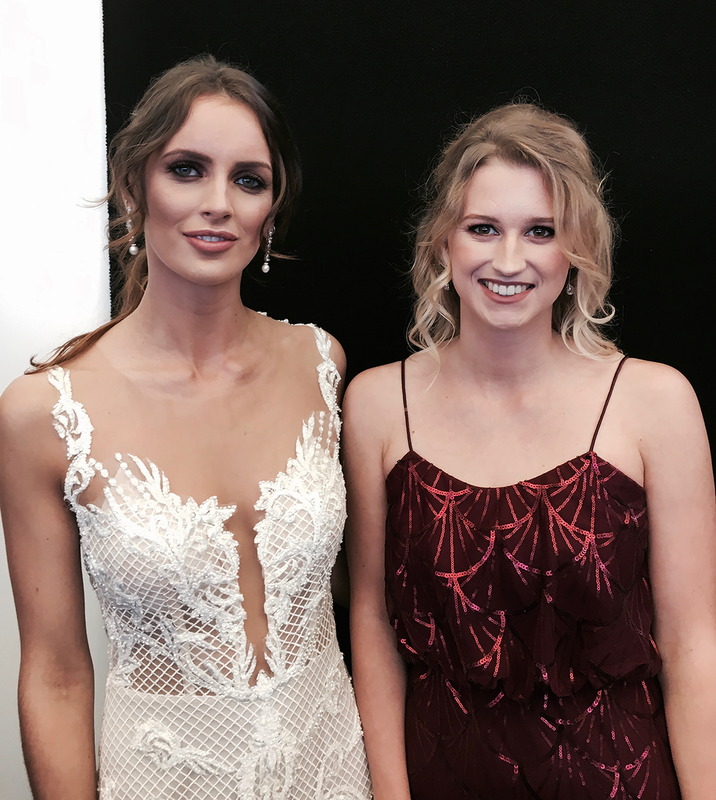 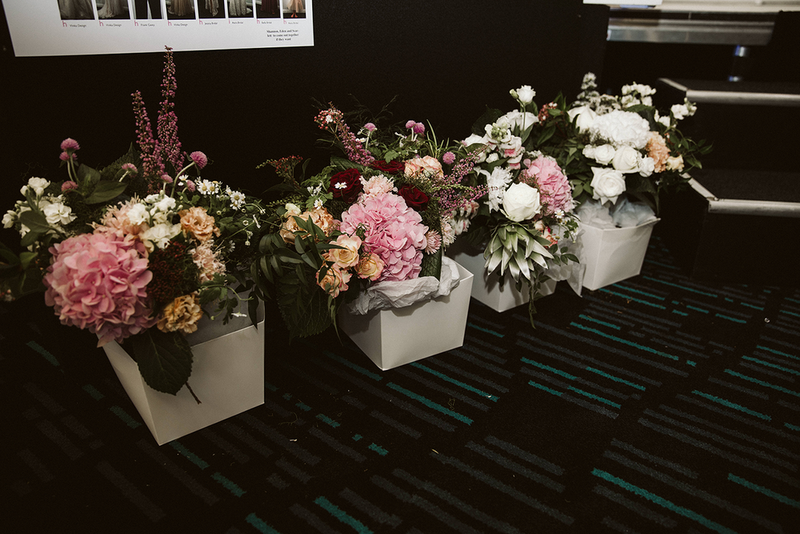 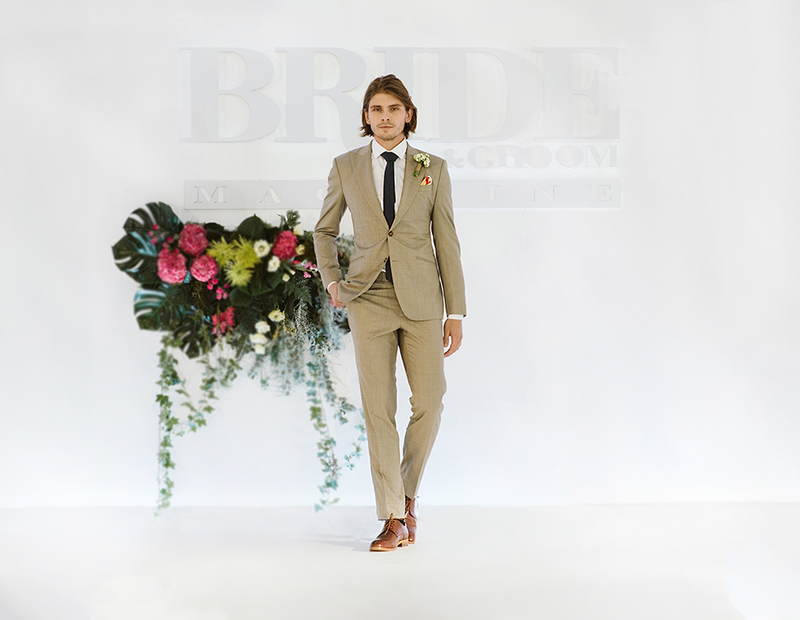 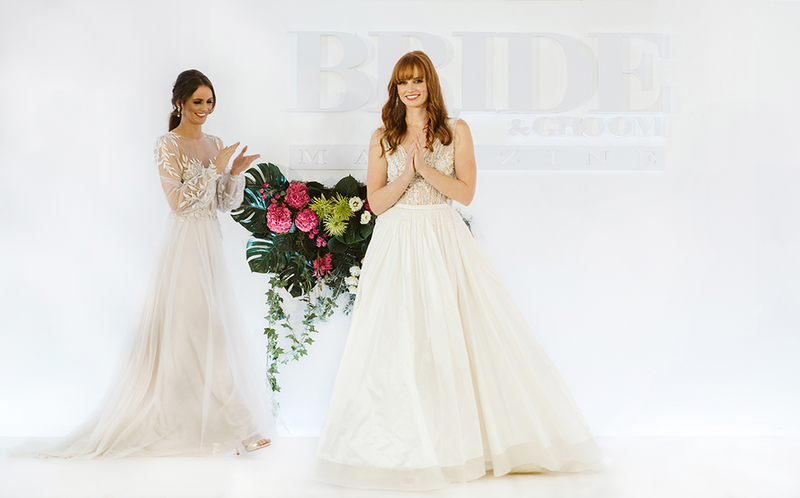 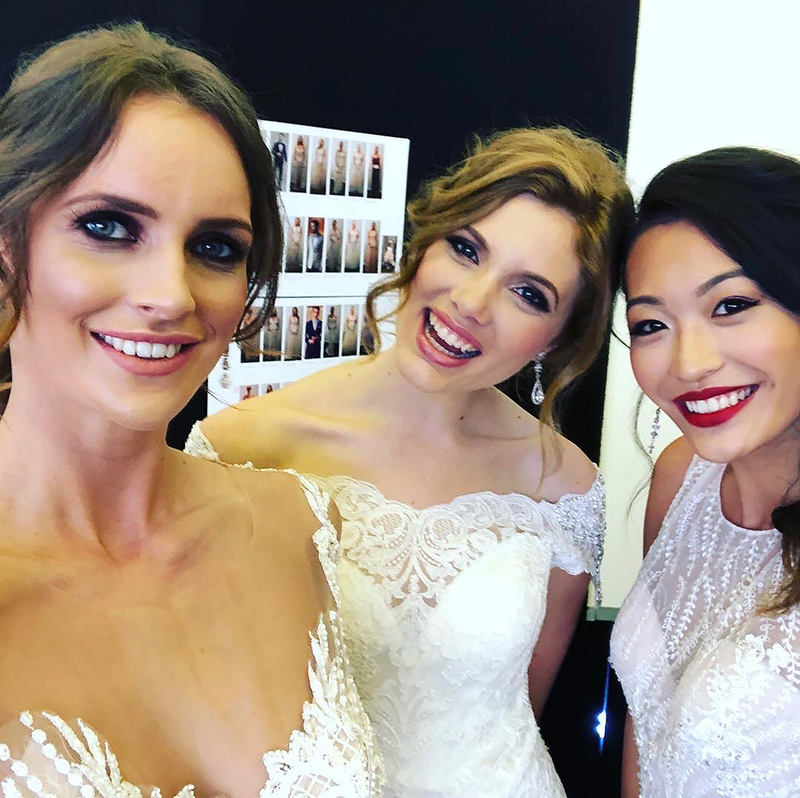 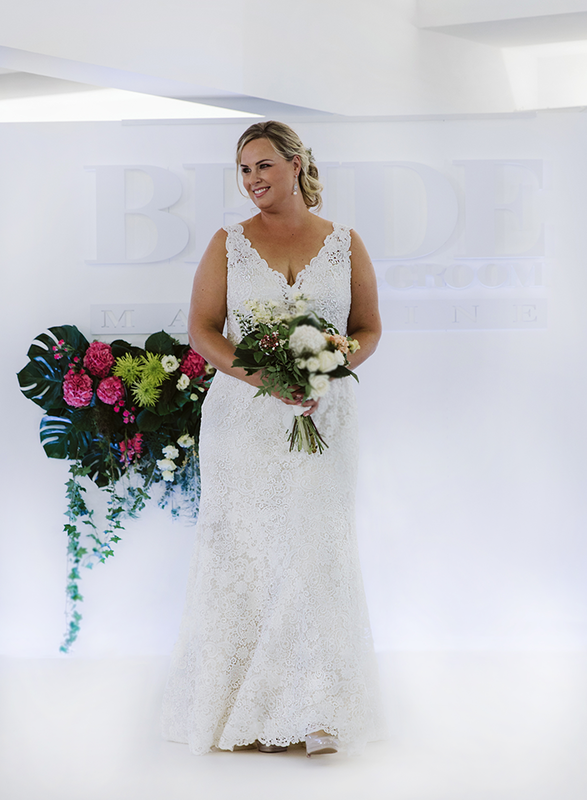 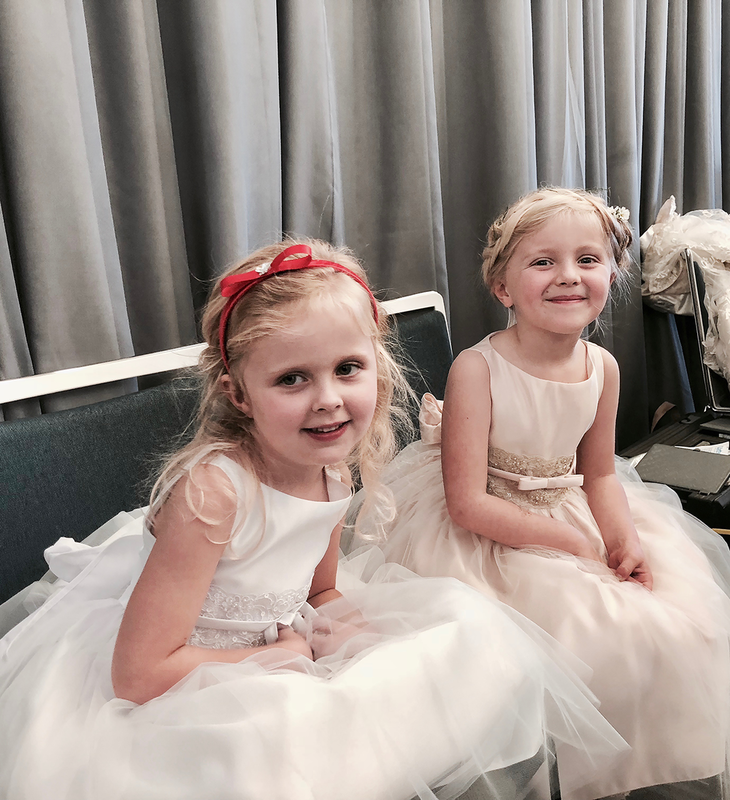 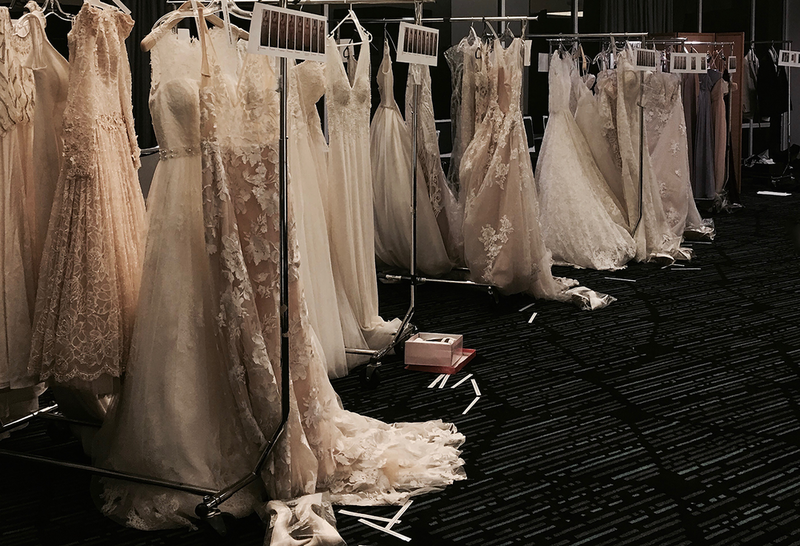 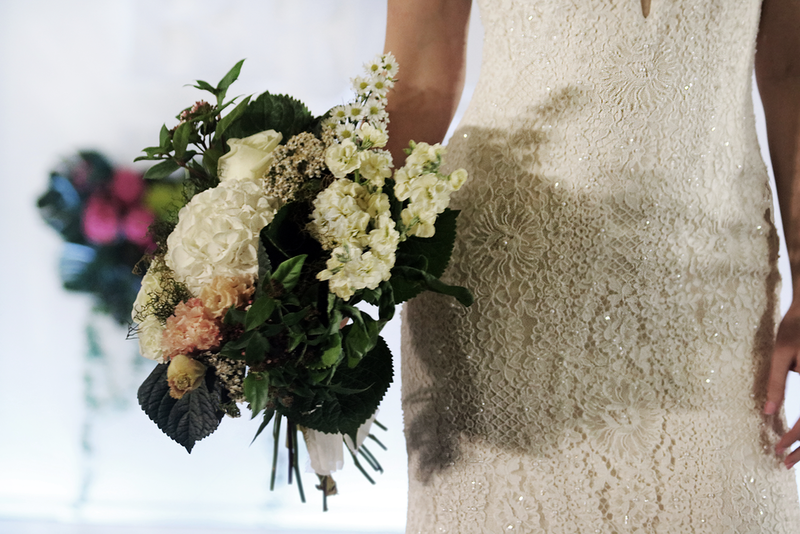 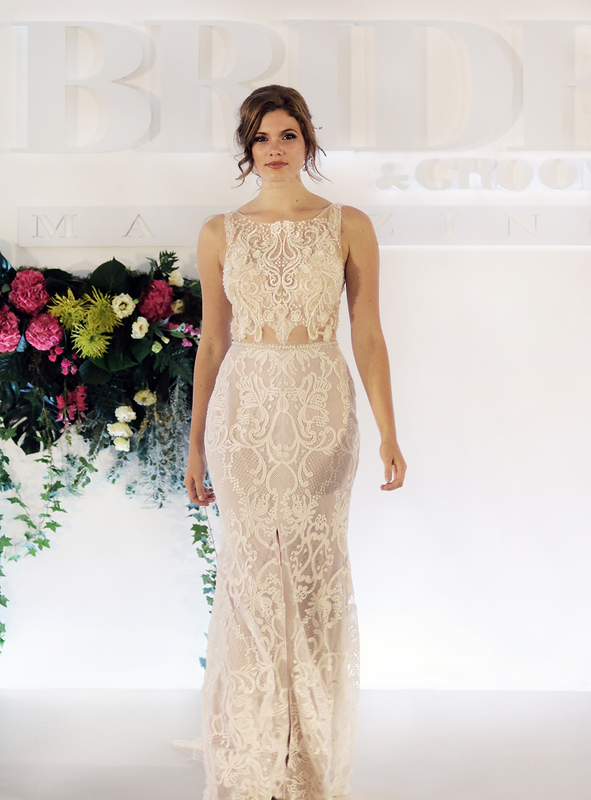 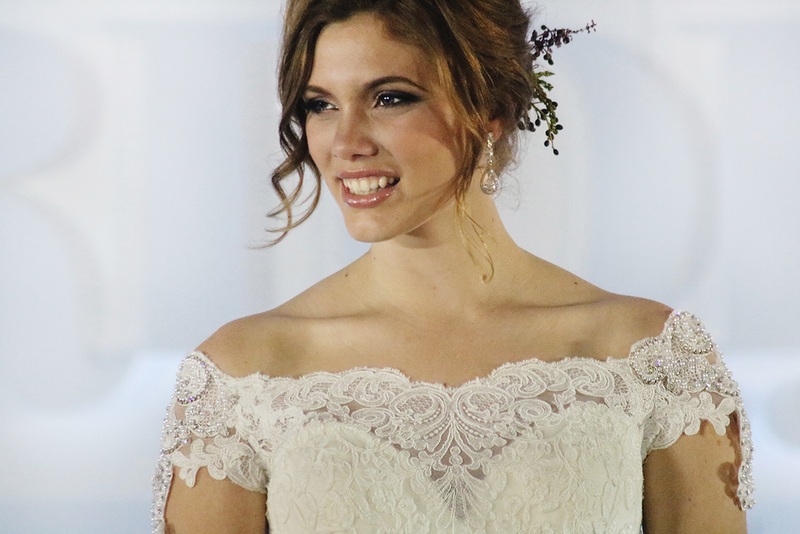 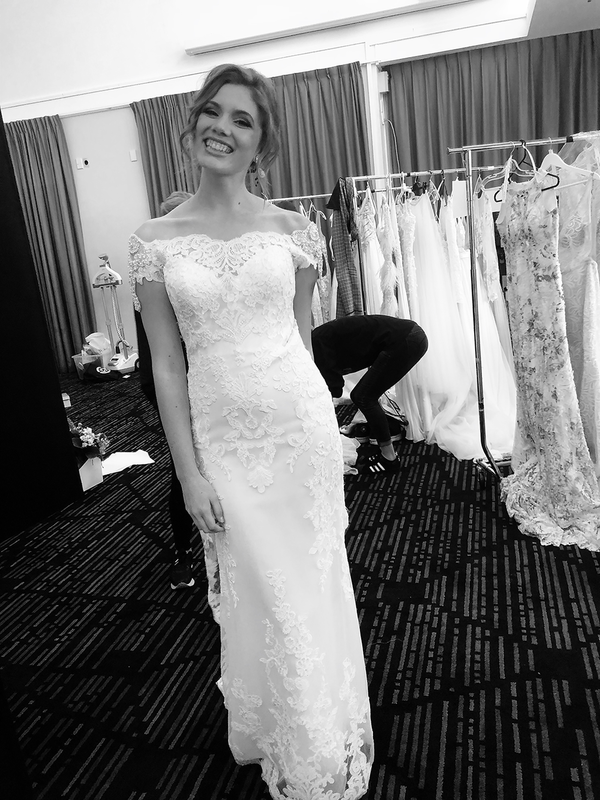 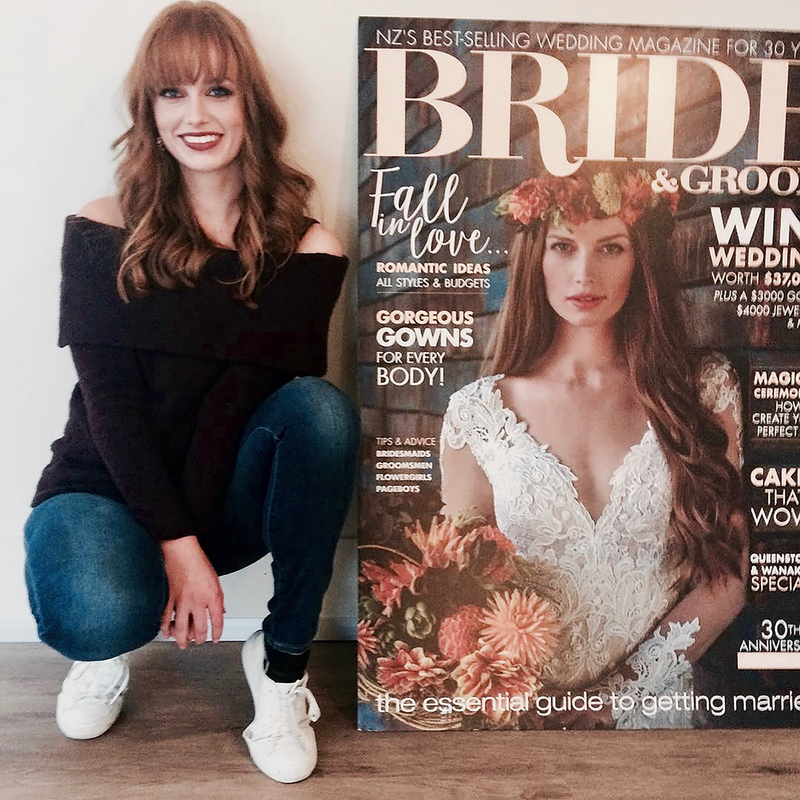 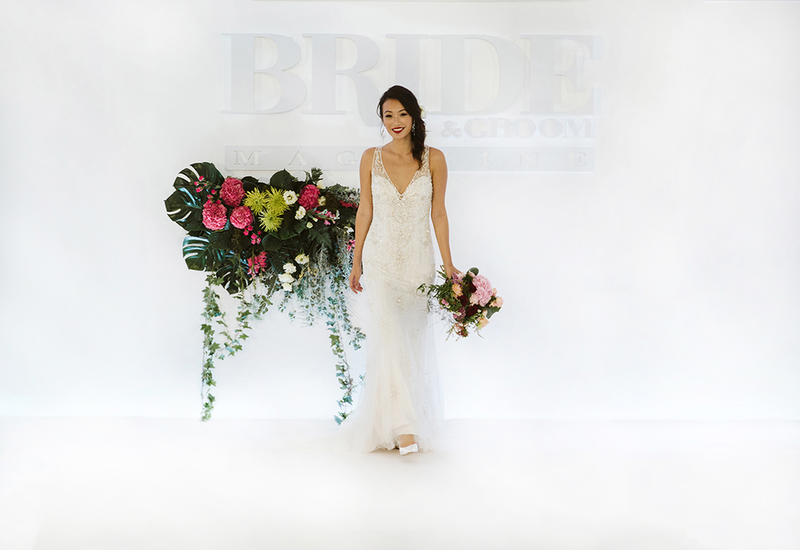 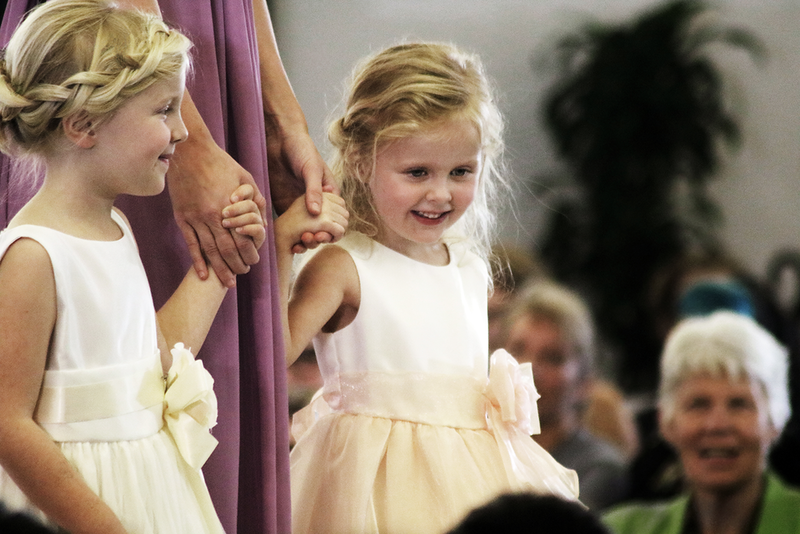 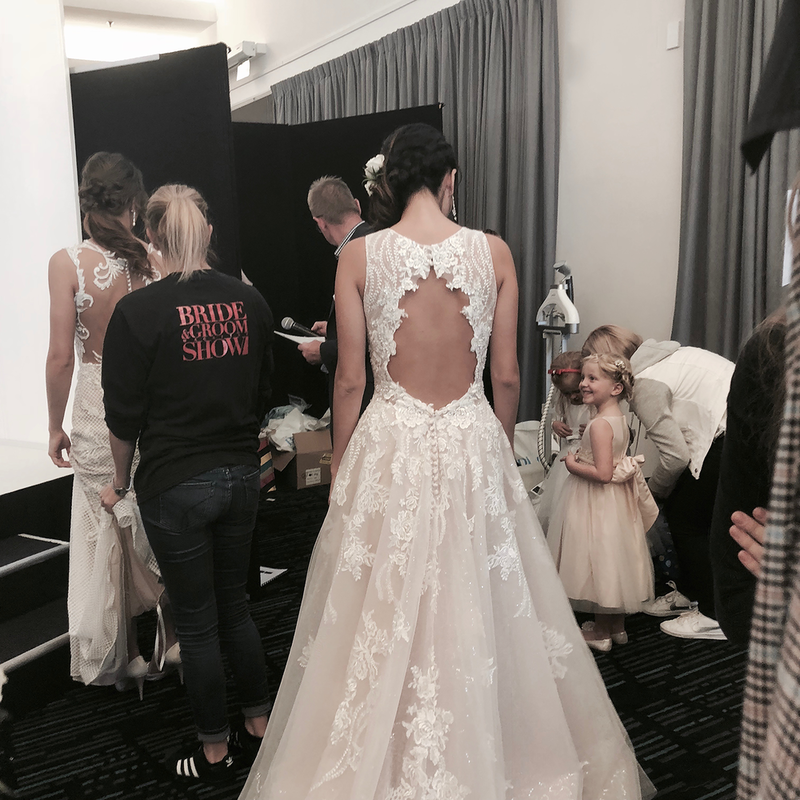 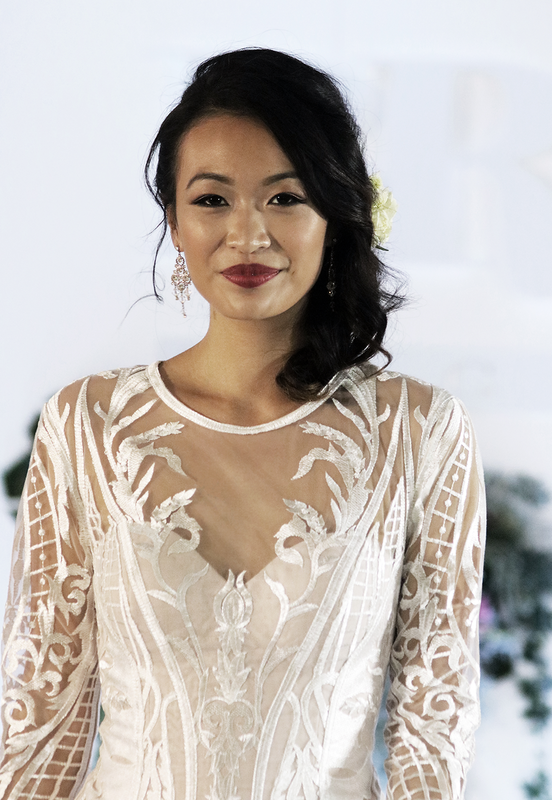 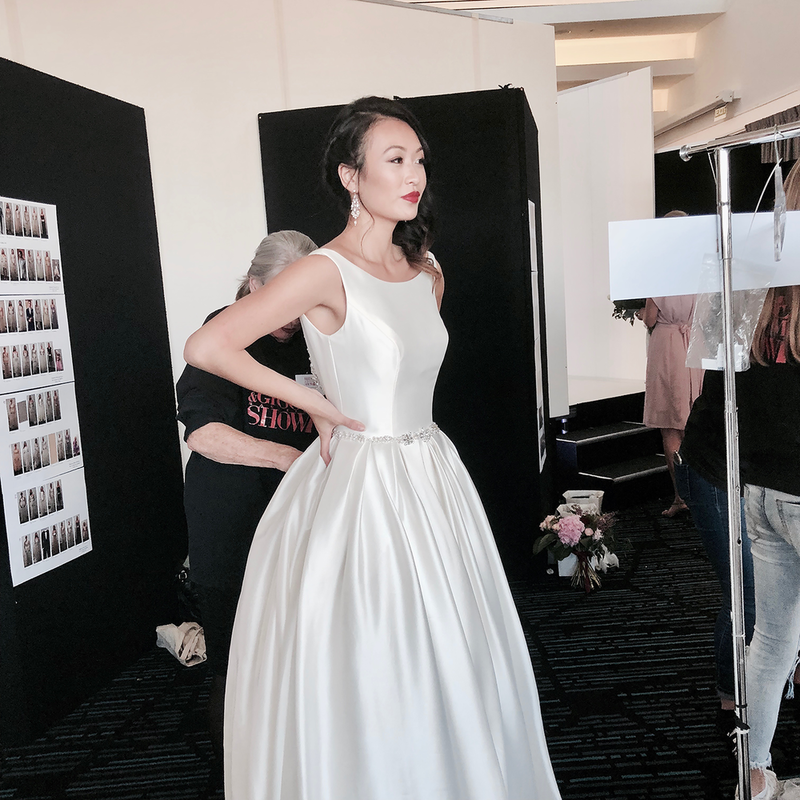 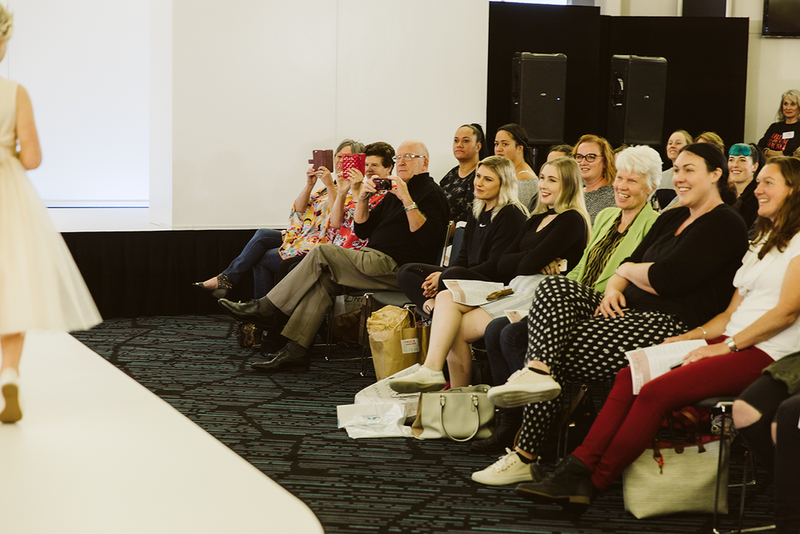 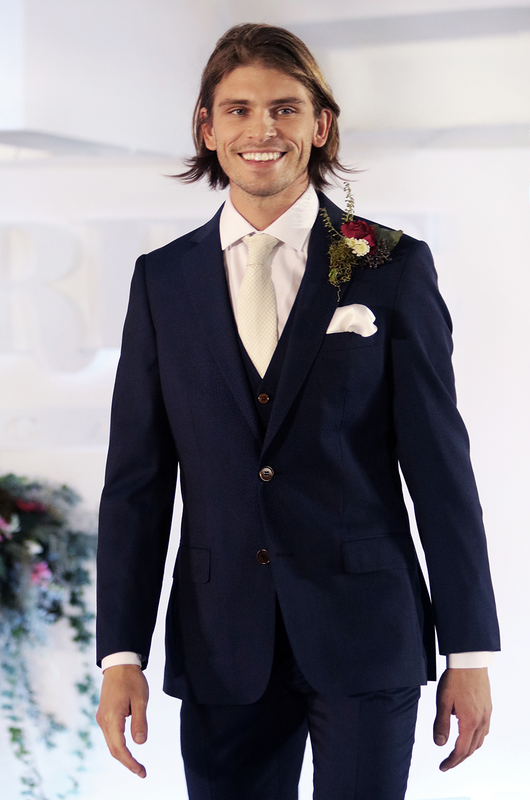 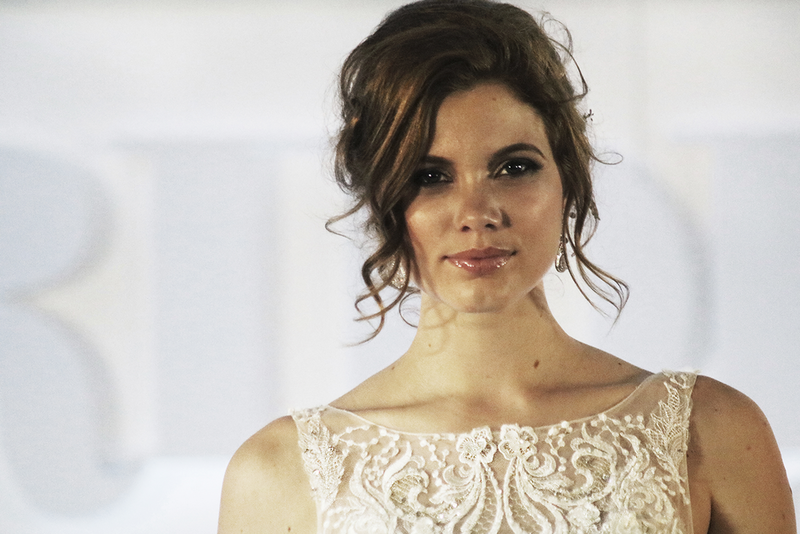 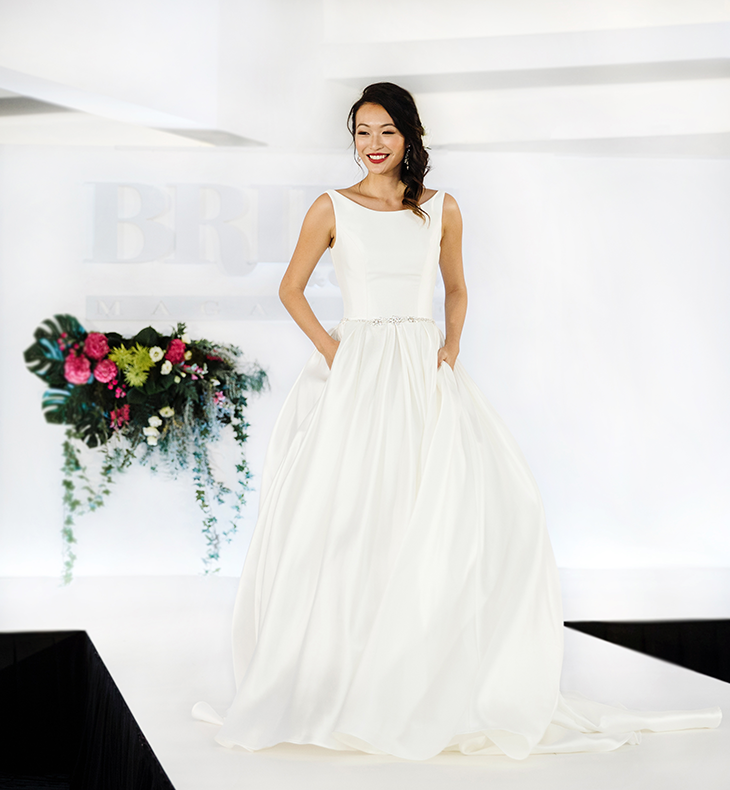 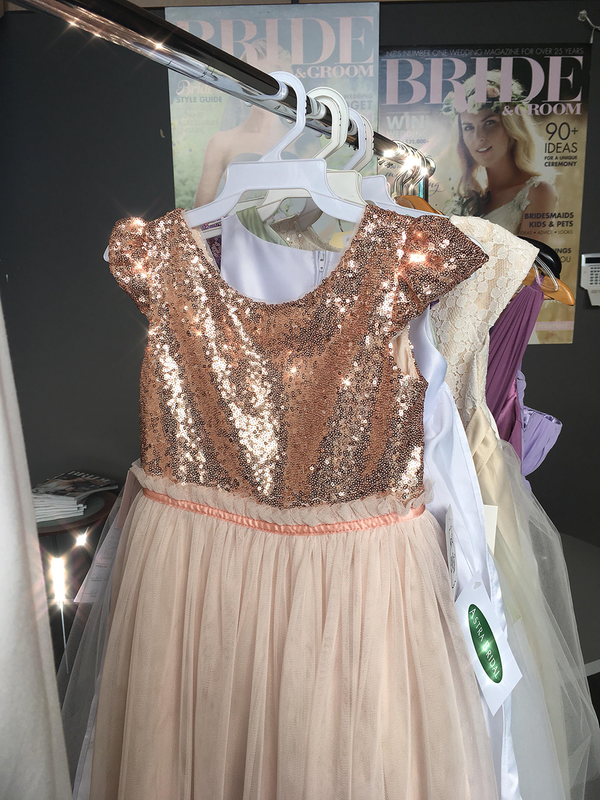 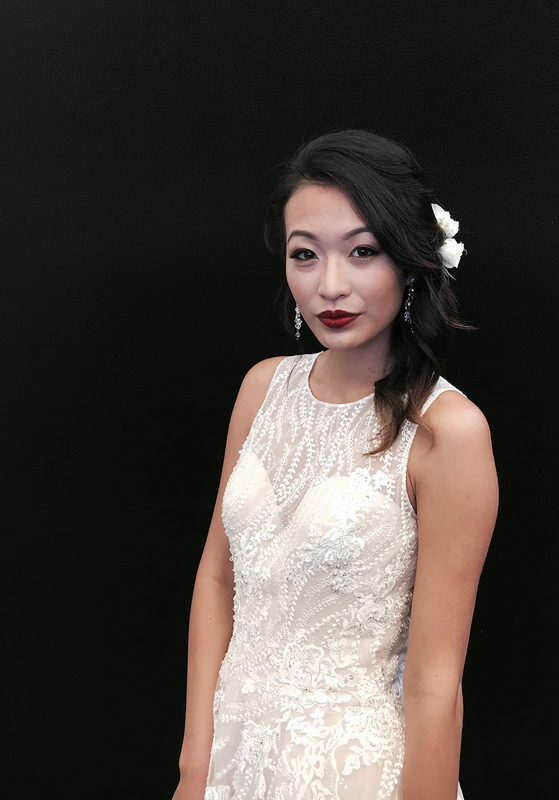 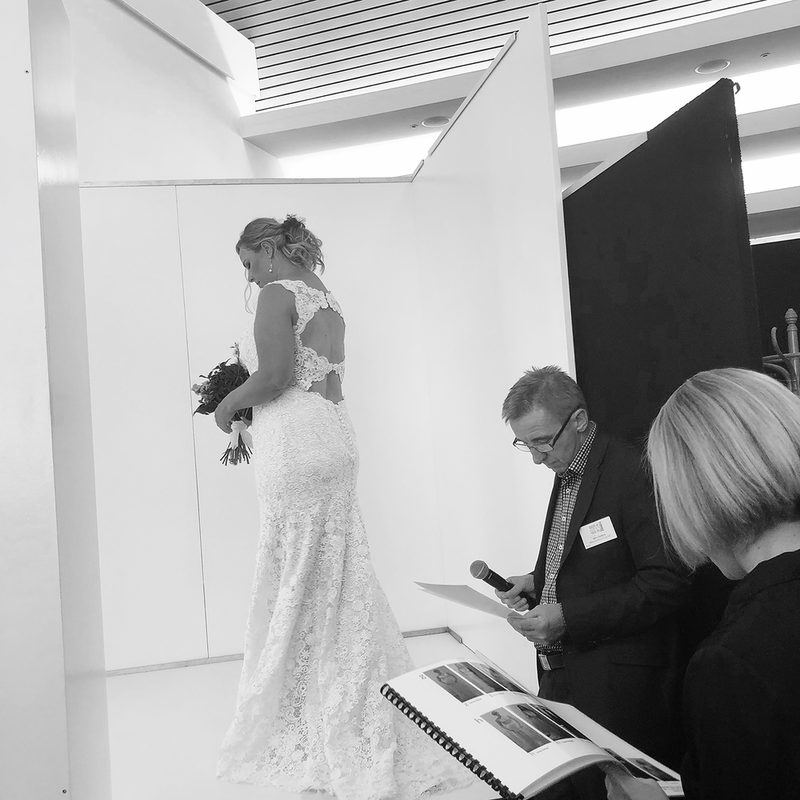 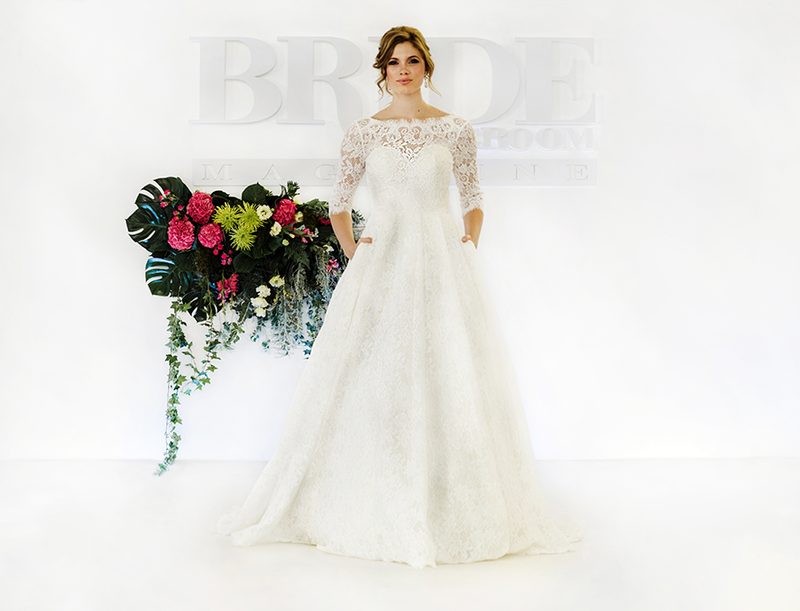 One of the highlights of the Bride & Groom Wedding Show is the beautiful bridal fashion catwalk show, with three viewing times during the day at; 11.30am, 1.30pm and 3.30pm. 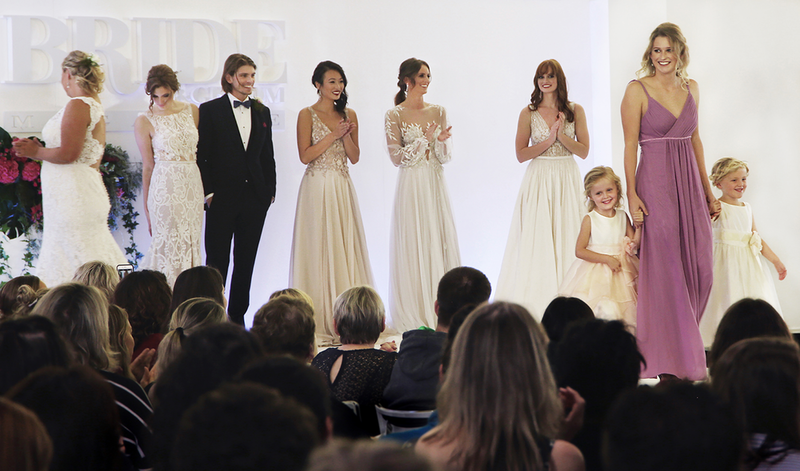 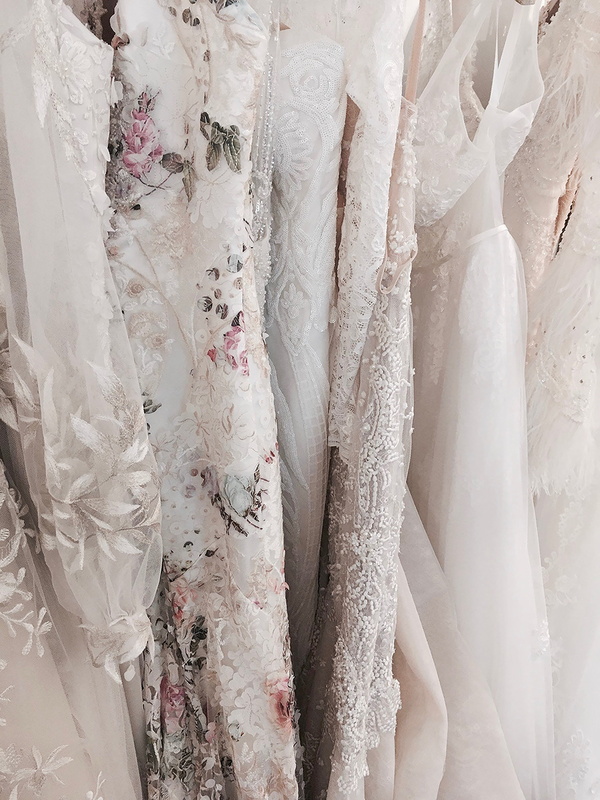 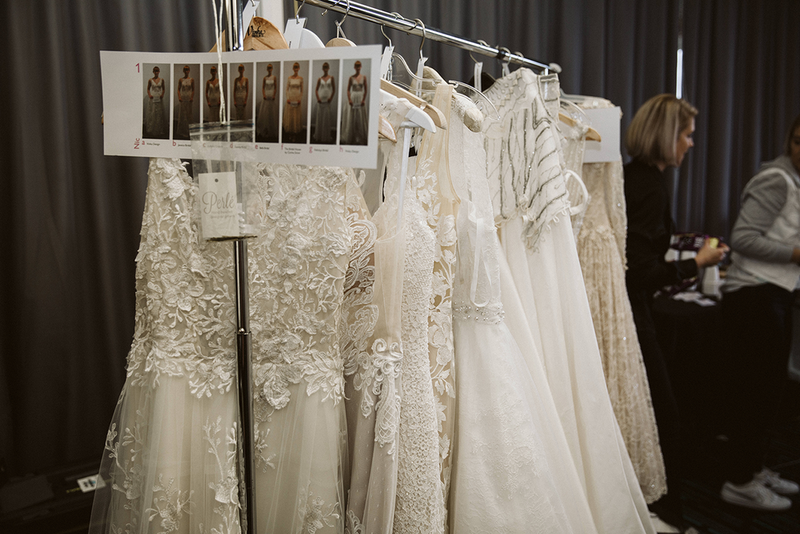 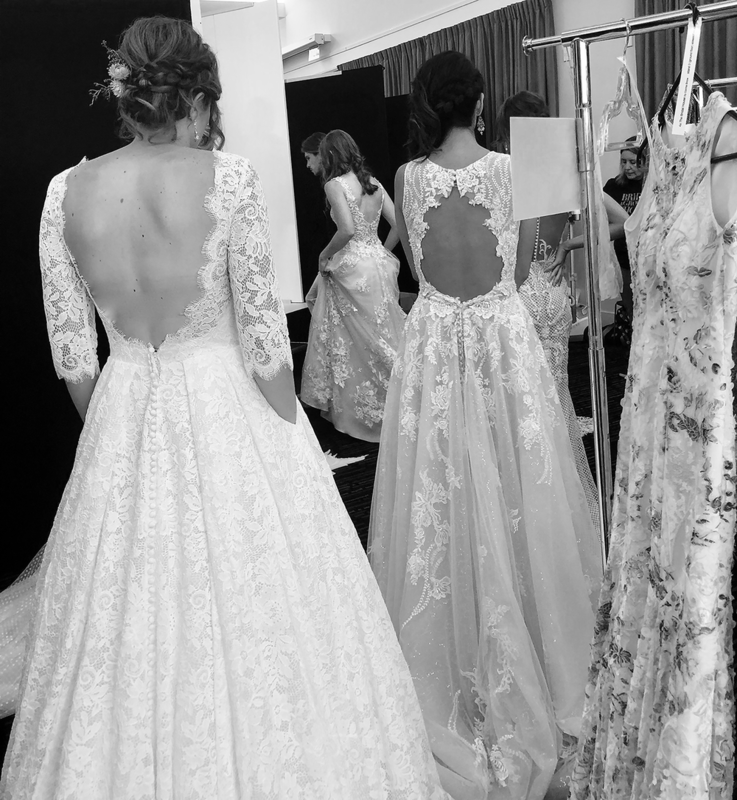 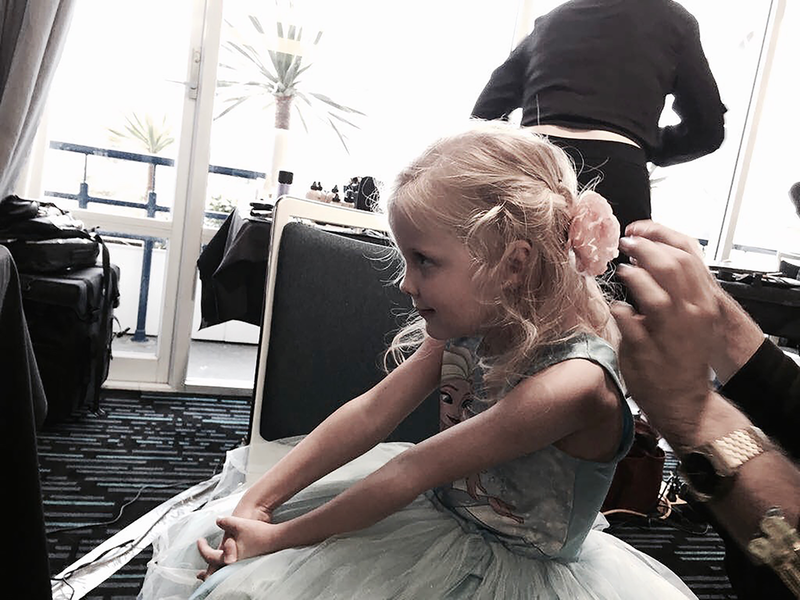 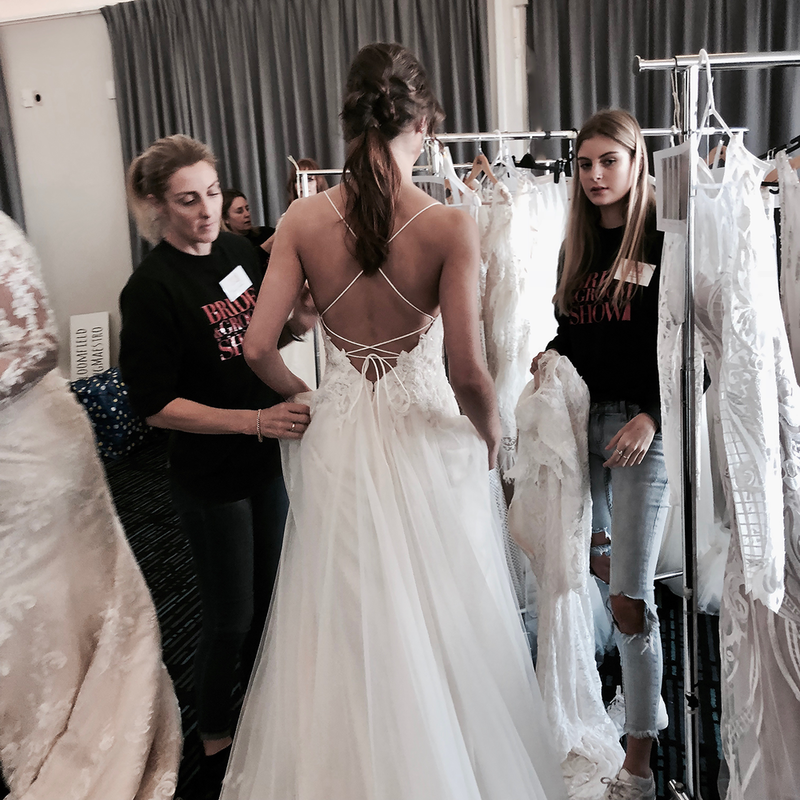 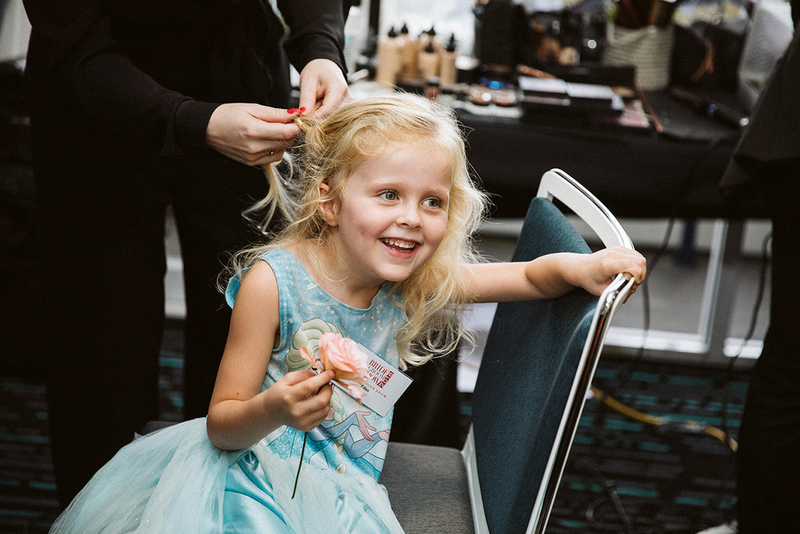 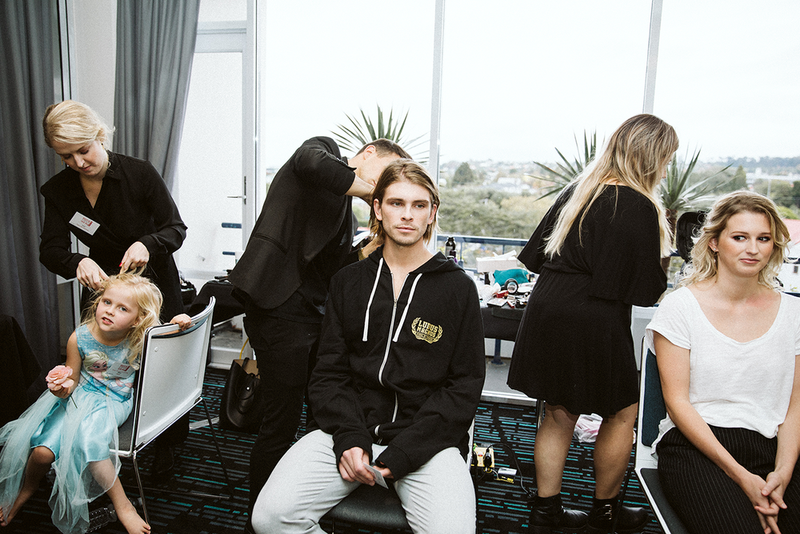 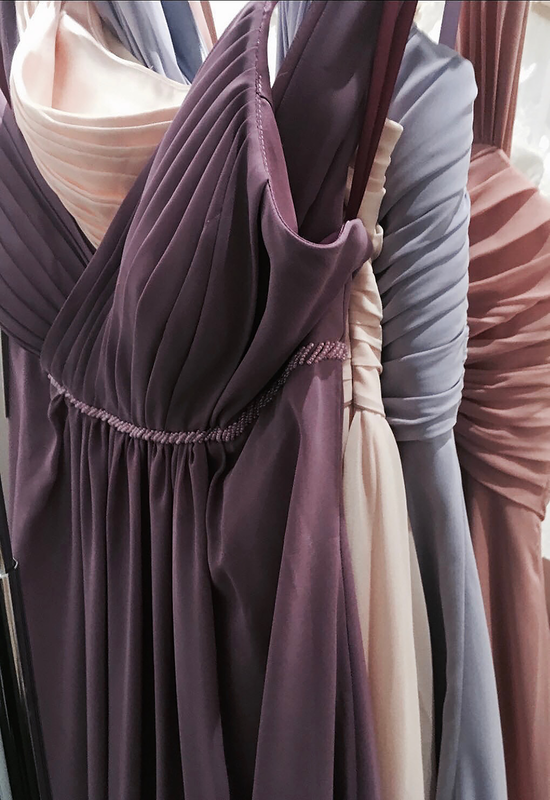 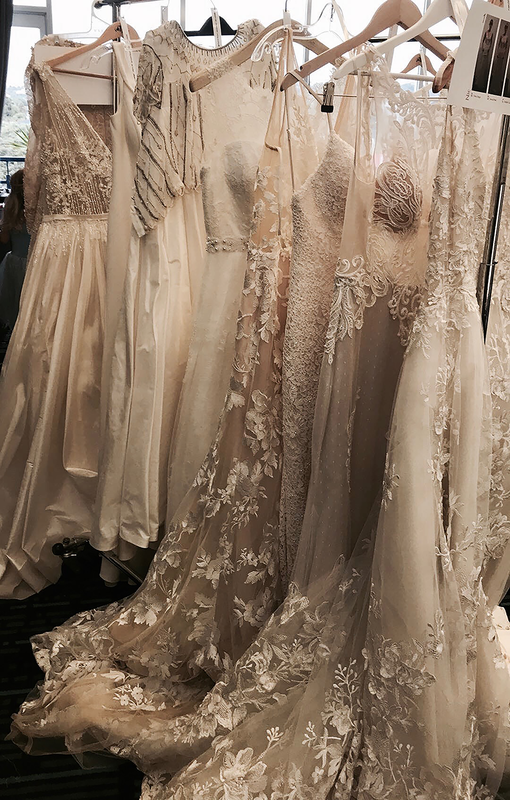 Take a seat with your friends and enjoy the stunning wedding looks on the catwalk, featuring top bridal designers showcasing the latest bridal fashion in a range of styles, from traditional and romantic to edgy and modern, plus gorgeous garments for grooms and bridesmaids. 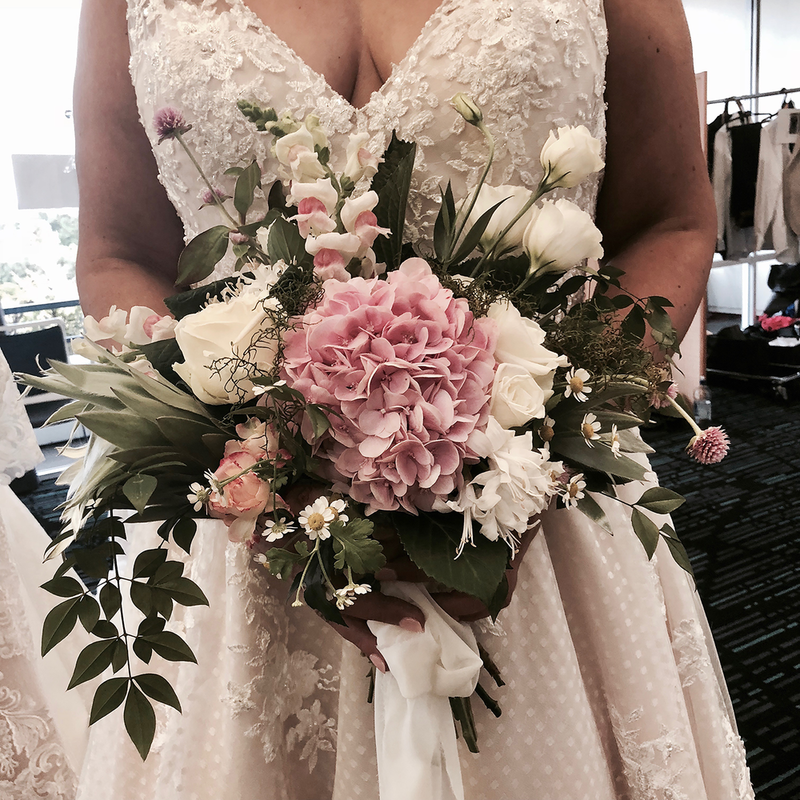 FLOWERS: Dianna Marie "think flowers"